Seven Contestants enters the Final of Sunfeast Delishus Star Singer Season 7. Aslam, Malavika, Varsha Krishnan, Reshma Raghavendra, Vaisakhi, Manu Shankar, Janaki are the finalists. The Star Singer Season 7 finale date is 21st September 2014. 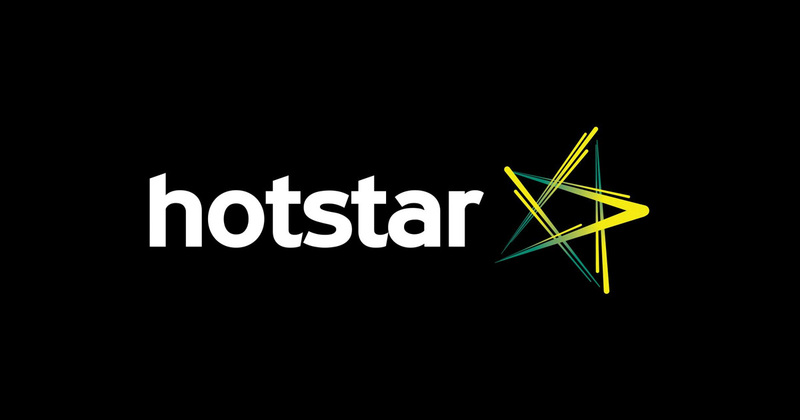 Star Singer Season 7 Finale will telecast on Asianet. Please Stay tuned here for the more details of Sunfeast Delishus Star Singer Season 7. Music India is the new program will come after Delishus Star Singer Season 7. Related story – Season 8 of star singer show coming soon.